One of the challenging aspects of having a baby in Pakistan is that it is culturally inappropriate for a woman to be obviously pregnant. 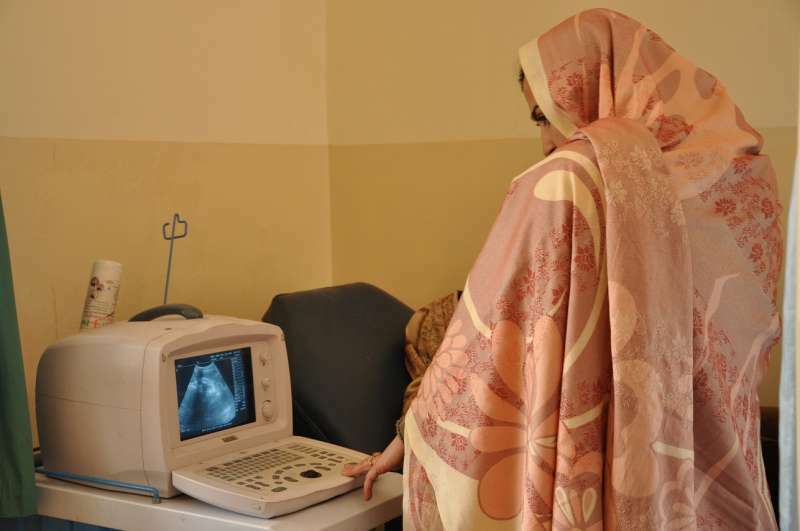 Pakistan is a conservative society and it is generally held that pregnant women should remain indoors. I’m not sure whether this is because the sight of a pregnant belly is considered somehow shameful or because women considered to be in such a fragile condition are expected to remain at home in order to be protected – but whatever the reason, pregnancies are generally concealed from public view as soon as they become obvious. This is rather odd, of course, since Pakistan as a nation deeply welcomes and treasures children in a way that Western countries have stopped doing. When eating at restaurants the waiters are more than happy to take care of our kids while we finish our food at a more leisurely pace, while the sight of one of our blonde-haired children is enough to make passing ladies stop and pinch their cheeks admiringly. Yet this aspect of Pakistani culture is entrenched, and when I announced to our landlord that we would soon be welcoming our fourth child, I did so in hushed tones, as though quietly informing him that I had a bottle of whiskey hidden in my car. “Our fourth child will soon be joining us” I said quietly one morning. “So please forgive us if there is more noise than usual”. 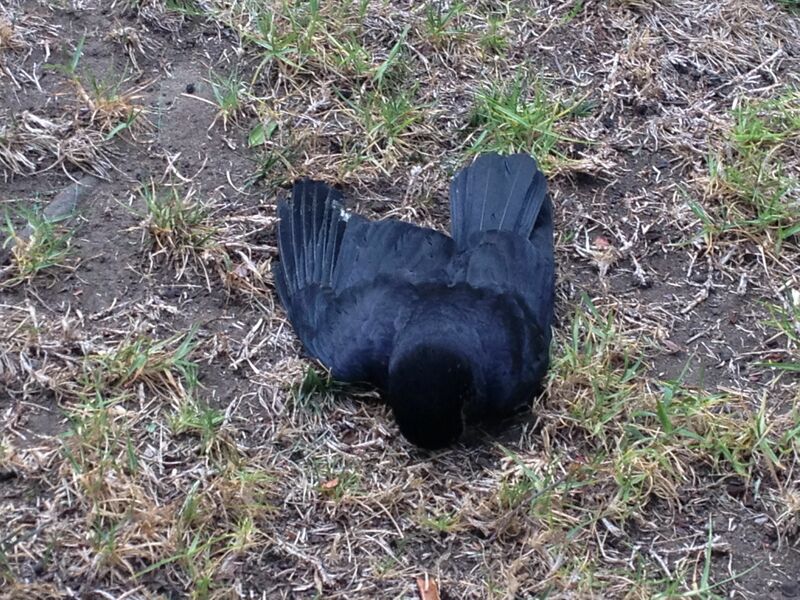 “Ah” he said, gravely but kindly. “I quite understand”. We exchanged knowing nods and shook hands as though engaging in some dodgy business transaction, and went our separate ways. The thing is, we can’t afford for my wife to retreat into the house and become a hermit for the last trimester of her pregnancy. We have jobs to do, children to take to school, shopping to manage, and nobody to support us – no nearby relatives, no mother-in-law to move in and take charge for three months as a Pakistani mother-in-law would do. So we were forced to disregard this aspect of Pakistani culture – regretfully, of course, since we do everything we can to respect local customs, but what else could we do? So for the final three months of the pregnancy we went about our business as though guilty of some weird secret, covering up the increasingly conspicuous physical evidence of our child’s imminent arrival with baggy clothing and hurried shopping trips. I doubt we fooled anyone. It’s astonishing how perceptive Pakistani people are, particularly women. I’m not too concerned, though. Our child’s quickening in the womb was made evident not just by my wife’s swelling belly, but in our smiles, and in our trepidation, and in a quiet and private sense of joy. Kid’s TV: Where are the Fathers? My kids were watching TV the other day. Perhaps a purist would say that watching TV is not ideal for children and that they ought to be out climbing trees or reading Hamlet or something, but hey, I have three small children, an increasingly pregnant wife, and we all live in Pakistan, so watching twenty minutes of TV every day doesn’t seem too outrageous. 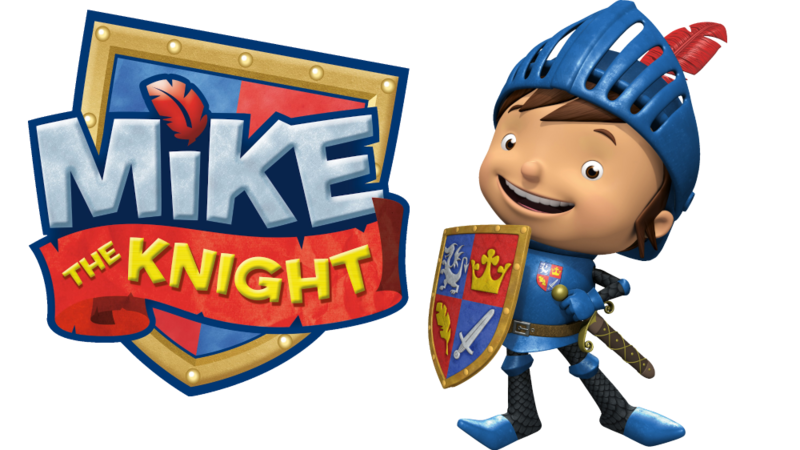 The current programme of choice for my offspring is Mike the Knight, a show in which a young knight living in a sanitised medieval world (no Black Death, no Crusades, but plenty of cheery blacksmiths and friendly dragons) has adventures. Then it struck me: we never see his father. He sends postcards occasionally, which his son eagerly reads, but the father is never actually seen. This struck me as odd. I started to think about other shows which my kids have enjoyed and I started to realise that fathers are conspicuously absent in quite a few of them. There’s Timmy Time, an animation where a cute lamb goes to playschool with his similarly adorable animal friends. His mother waves him off from the gate every morning, but of his father there is no sign. Then there’s the Octonauts, possibly the best kid’s programme of all time if you ask me. One of the characters, Peso, is a penguin who is occasionally visited by his brother and mother – but not his father. Then there’s the Pixar film Up: no dad there either, and the boy scout character mentions this fact sadly. 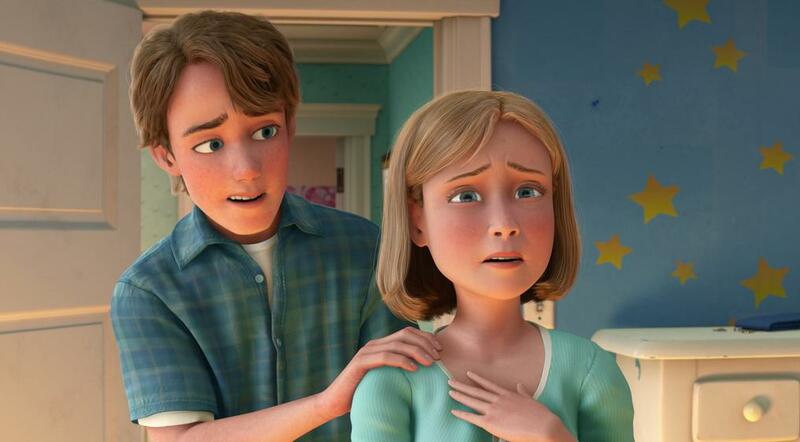 Or take the film trilogy Toy Story: Andy’s sister features, his mother is a major character, but we never see his father. He’s not even mentioned once. Why are fathers absent from so many programmes? Are the programme-makers trying to reflect real life? After all, a 2013 report from the UK stated that a million British children are growing up without a father around. In the US the numbers are even more appalling: 24 million children growing up without a father figure – that’s one child in every three. One in three! That is a staggering statistic. Or perhaps the programme makers are paying tribute to single mums who raise kids on their own. If this is the case then I applaud them: anyone who has managed a household of kids on their own knows just how difficult it is, and frankly mums who do it regularly require infinite amounts of praise. Or perhaps, most heartbreakingly, the script writers don’t even realise what they’re doing. Perhaps fathers are so regularly absent these days that the currency of fatherhood has been devalued to the point at which their absence is not even noteworthy. Summer in Pakistan is hot. Also, the Pope is a Catholic. Pretty obvious, I know. Yet the heat and the sheer fierceness of the sun when it beats down on Pakistan comes as a surprise to anyone who grew up in the UK. Over there the sun manages, somehow, to seem rather weak and puny – in the words of Douglas Adams, “Several billion trillion tons of superhot exploding hydrogen nuclei rose slowly above the horizon and managed to look small, cold and slightly damp”. In Pakistan, those same tons of superhot exploding hydrogen nuclei look like, well, like several billion trillion tons of superhot exploding hydrogen nuclei. You walk out of your house in May and the sun hits you – physically assaults you – on the head like a mugger waiting outside your gate with a truncheon in his hand. This has a number of unexpected effects. I frequently leave my sunglasses on the dashboard when I park the car, only to burn myself, often quite seriously, on the bridge of the nose when I come to put them on again. Seatbelts are so hot they burn my kids (so we sometimes do without them; everyone else does anyway). And then there are swings. We take our kids swimming pretty regularly during the summer months. Last week one of them hopped out of the pool and ran over to the small playground nearby. She jumped onto the swings with an expression of glee. This expression rapidly changed into one of surprise, then one of anguish. A sizzling sound, such as you get when you chuck a couple of sausages into a hot frying pan, arose. With a yelp she leaped up again, sprinted back to the pool, and jumped in, whereupon clouds of steam arose from her scorched thighs. I checked to see what had happened and realised that the seat of the swing – constructed, with a palpable lack of foresight, out of metal – was hot enough to fry an egg. Same for the see-saw. Anyone wanting to rustle up a quick breakfast could have saved the bother of purchasing a frying pan and simply cracked an egg on the top of the slide; by the time it reached the bottom it would have been nicely cooked. Goodness knows how we’ll cope if we ever return to the UK. We were visiting friends for “High Tea”. They live in a house on the outskirts of Islamabad, which served to remind me that it’s possible to drive for ten minutes out of the city and be in the countryside, surrounded by fields and farms and birdsong. There can’t be that many other capital cities in the world so closely embraced by nature. “High Tea” sounded like a somewhat unappetising idea – in England it would probably consist of tea and sandwiches, not exactly the kind of thing you’d drive a long distance for, but Pakistani hospitality being what it is, we were served with kebabs, samosas, pakoras, salad, and a dish of haleem, a kind of stew of lentils, chicken, and roughly eighty-four spices. Everything was delicious. Our kids ran up to the roof to look at the view, back down again, up again, and then down once more. Then they proceeded to eat every single crisp in the house, drink Coke, and ask for more. 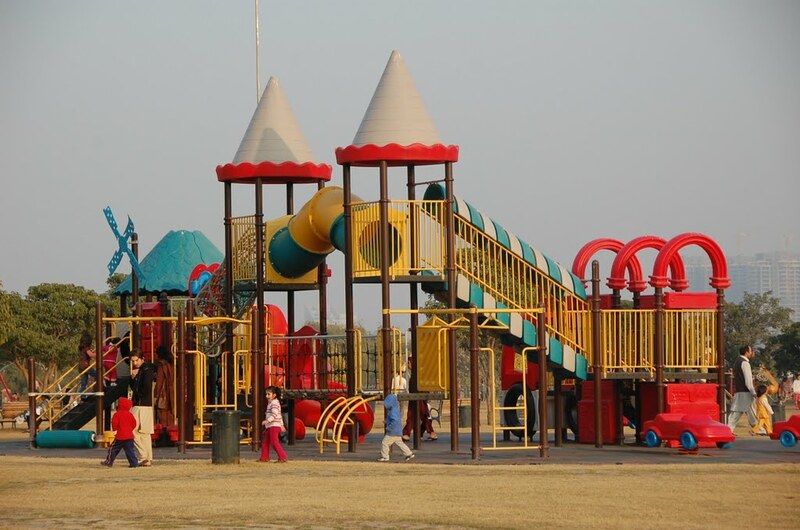 Pakistanis can never refuse a child’s request, so more came, and were duly despatched. I stepped in to sort out some of their more boisterous behaviour but our host stopped me. “It’s ok” he said, smiling indulgently as one of my offspring crawled through a gap in their screen door, laughing uproariously. “In Pakistan we say that when you meet a child, you are in the presence of God”.